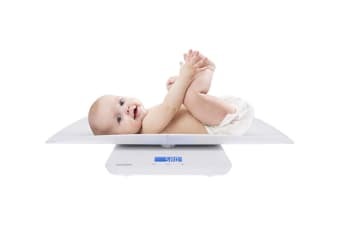 The Oricom Digital Scale is a dual purpose digital scale designed with a changeable base for babies and children up to 40kg. 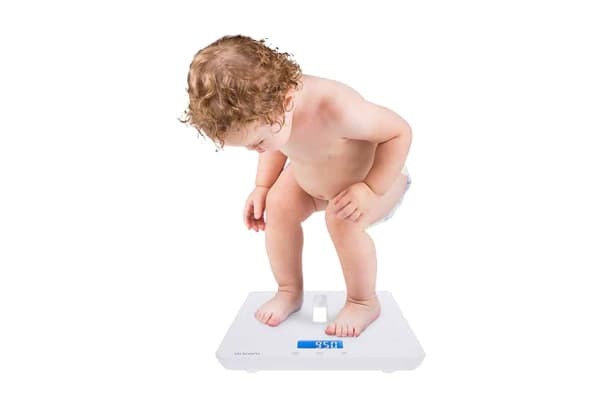 The Oricom Digital Scale is portable and lightweight and this polished unit has been designed to grow with your child. Simple and intuitive, the touch button operation and large clear digital screen make taking and recording your child’s weight as easy as possible.